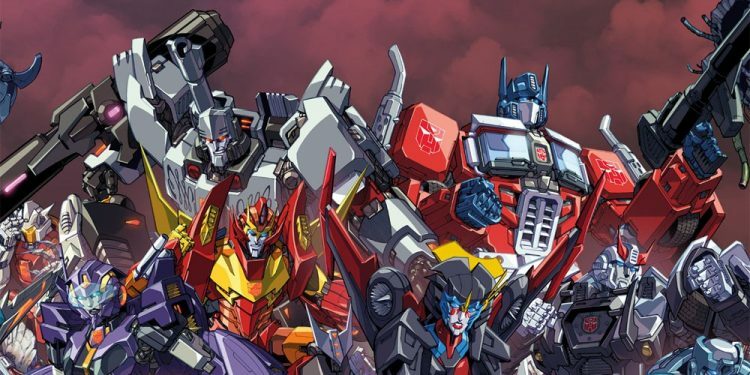 In 2005, the Transformers comic license had found it's way to IDW Publishing and back into the hands of beloved Transformers scribe Simon Furman. Only, things didn't necessarily go according to plan in those initial issues as the man behind the keyboard spun a tale largely absent the well worn trappings of the franchise. To say the fan base was uneasy is to put it mildly so fresh off of the collapse of Dreamwave Productions. Thirteen years, more issues than any other Transformers universe, and the longest running singular continuity across the Transformers landscape later, and it's all coming to a close with the arrival of Unicron. Originally made famous by film legend Orson Welles in the 1986 animated movie, this planet eating threat will put a bow on the most critically successful era of Transformers ever. To recap how we got here, we're joined by one of the hosts of the TransMissions Podcast, Charles Shelton and chart the entire IDW Transformers timeline from Infiltration to Unicron. We talk about how IDW has been forever transformed by the property, our predictions for how this is all going to unfold, and ask what's next for the nearly 35 year old franchise. 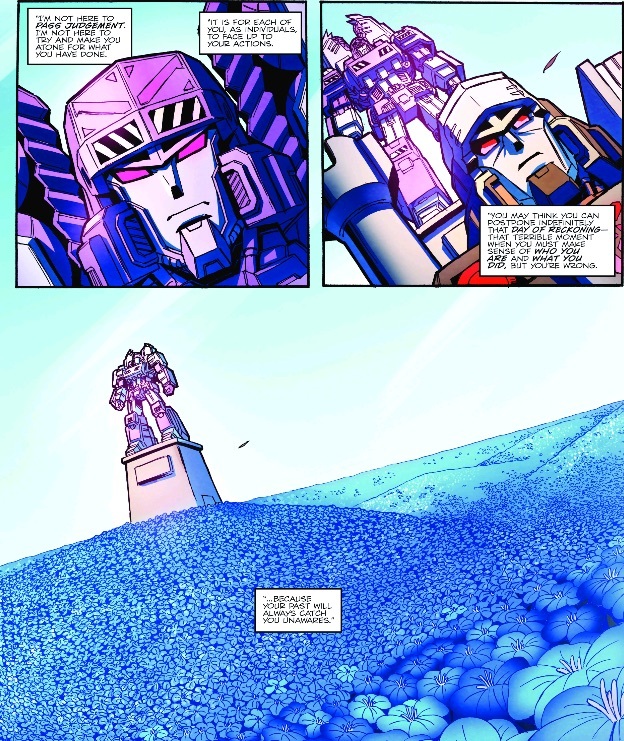 In 2005, the Transformers comic license had found it's way to IDW Publishing and back into the hands of beloved Transformers scribe Simon Furman. Only, things didn't necessarily go according to plan in those initial issues as the man behind the keyboard spun a tale largely absent the well worn trappings of the franchise.